City officials are considering a plan to allow camping in some Philadelphia parks during the Pope’s highly anticipated visit in September for the World Meeting of Families. 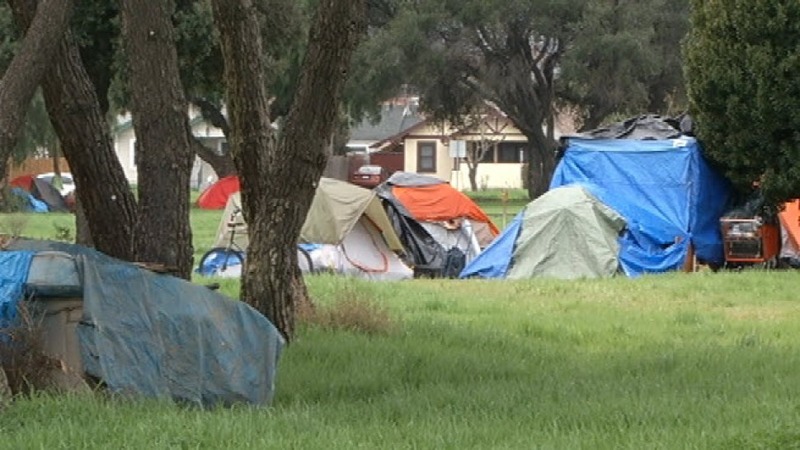 Camping is currently prohibited in Philadelphia’s park system. Mark Focht, the city’s First Deputy Commissioner of Parks and Facilities, told Philly Mag there have been discussions with World Meeting of Families representatives about possibly lifting the camping prohibition however for certain locations in the park system when Pope Francis visits. Philadelphia Mayoral spokesman Mark McDonald told Philly Mag no final decision has been made. An estimated 1.5 to 2 million people are expected to gather in Philadelphia for the World Meeting of Families. Pope Francis is scheduled to visit the Ben Franklin Parkway, Independence Mall, and the Basilica of Saints Peter and Paul during his visit to Philly on Sept. 26 and Sept. 27.